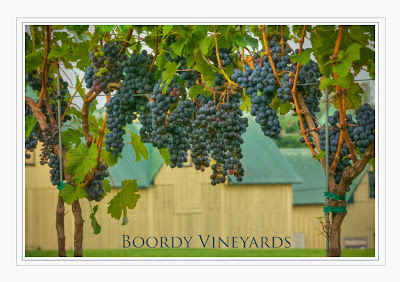 This morning I had an opportunity to get out early and do some shooting, in the Long Green Valley at Boordy Vineyards. 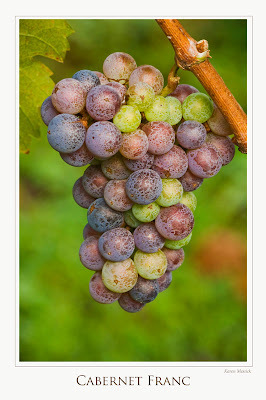 They have a great vineyard and in beautiful valley in Baltimore County. 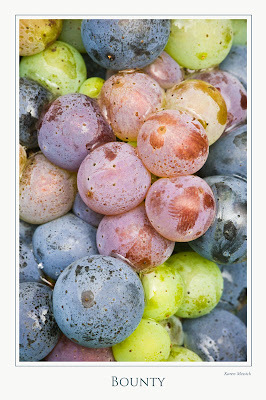 A friendly employee stopped to see I was doing and shared the name of the grapes I was shooting. I made some shots, before the sun started to shine and cast hard light. I also made some HDR shots and a few multiple exposures. 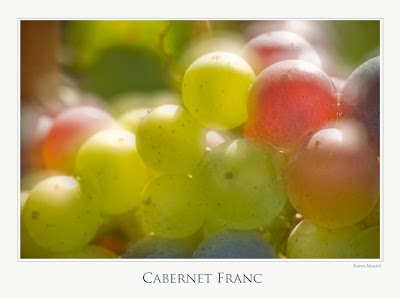 It was nice being in the vineyard in the morning, harvest time is not too far away! 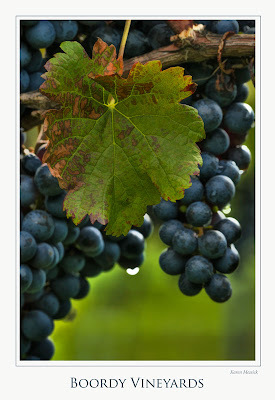 I hope you enter the MD wine photo contest. Your work is beautiful. Thank you! Yes, I do intend to get some images into the competition. Thanks for stopping by my blog!